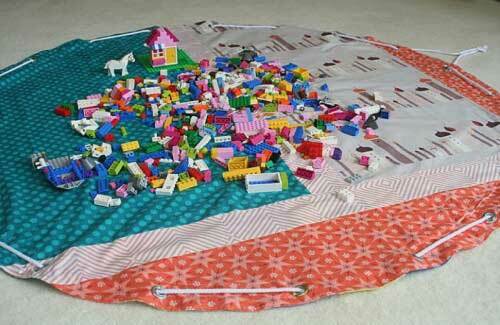 LEGO pieces have a tendency to get everywhere and there is nothing more frustrating than stepping on one in bare feet. 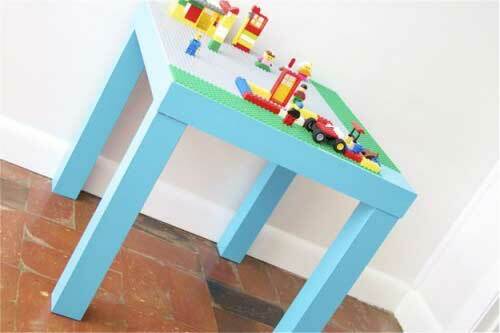 It’s also tough for kids when they have pieces go missing that they feel they need to complete a building or set. 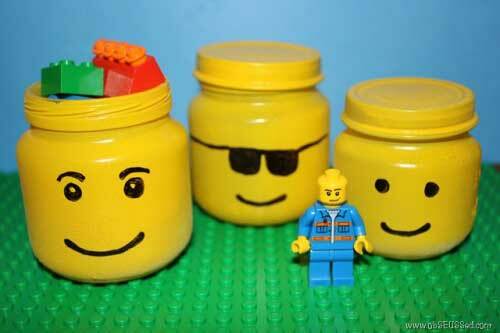 Here’s an easy to view Lego Storage Ideas slideshow. 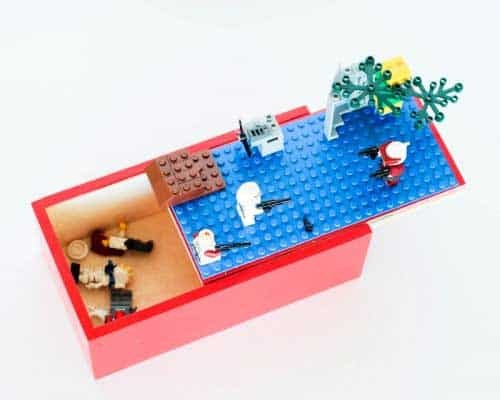 There are a myriad of LEGO storage solutions available but we’ve found some innovative ways to store LEGO pieces that don’t cost much and are just as effective. 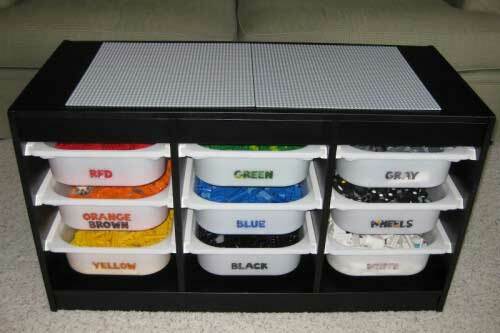 These low profile bins are perfect for storing LEGOs and easy for little ones to reach. 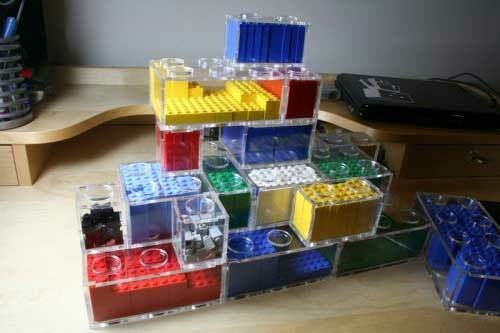 Available at the Container Store. 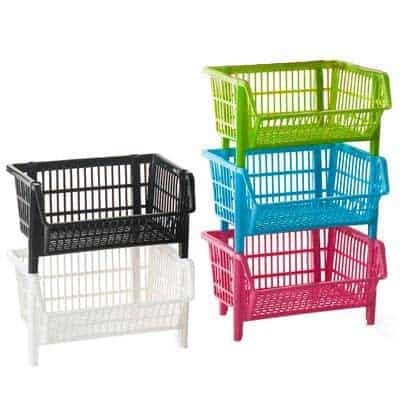 These are cheap and come in a variety of colors. 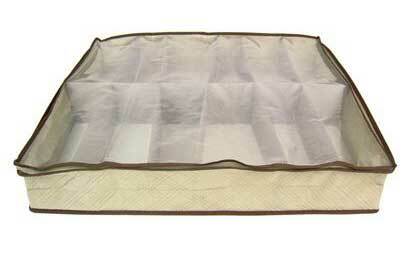 They are great for easy access. 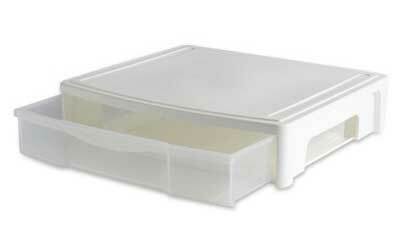 Available at the Container Store. 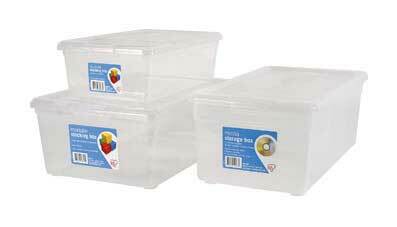 These plastic bins are available anywhere and the key is they are clear. 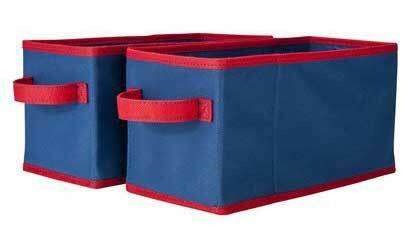 These come in a lot of fun colors and have an easy pull handle. Available at Target. 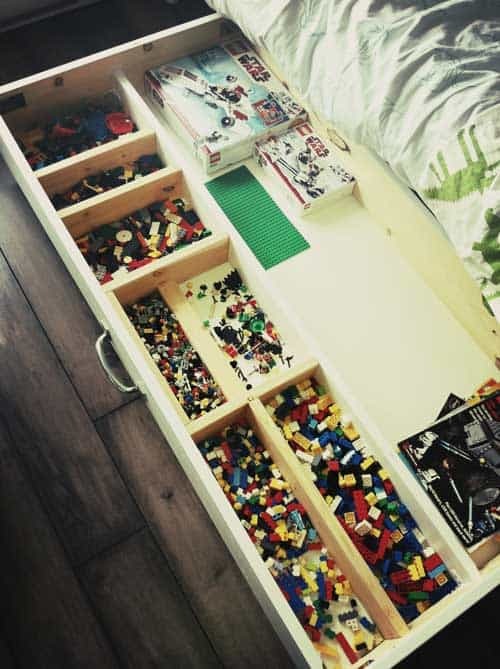 Unlike the other under the bed boxes these are canvas and you have easier access to all of the LEGO pieces by just removing the top. 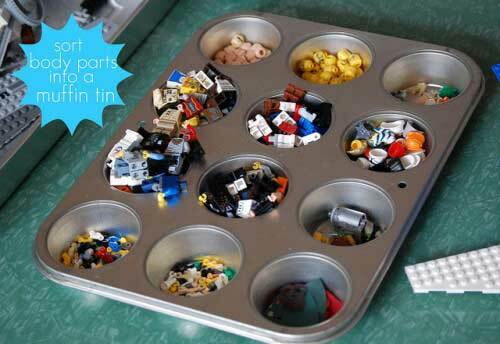 They might not hold as much but kids may find them more fun to use. Available at Target. 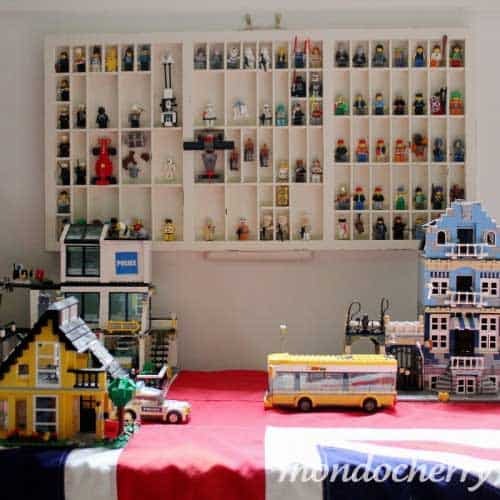 Here are ten more storage solutions pulled together by some awesome do-it-yourselfers. 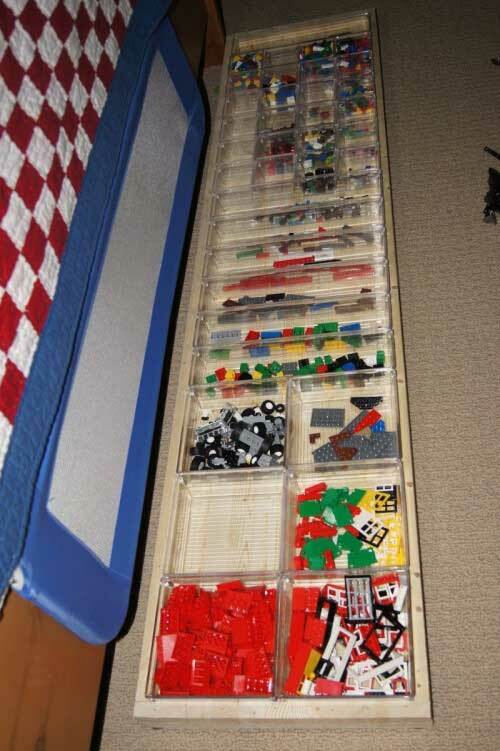 If you’ve got a LEGO storage solution that you think we should see, please share it!